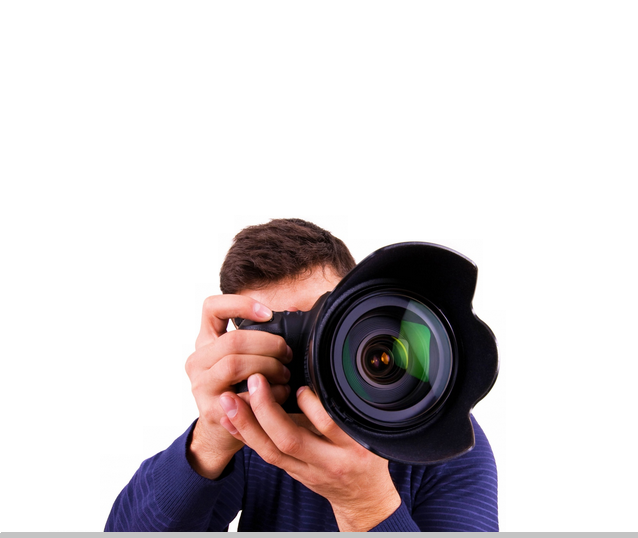 Become part of our successful Photography Team who are at the forefront of IE HAULIER’s fantastic brand image through exceptional photography across the website, news platform and across social media. We need photographers who want to get recognised for their abilities and creativity and who have a keen interest in trucks and everything logistics. We are looking for equally motivated and enthusiastic Freelance Photographers to join our fantastic team and be part of our on-going successes.